A surgical injury can create the need for additional surgery or prolonged medical treatment. However, if an unnecessary surgery is performed, it can result in the need for a longer recovery, increased medical bills, and even lead to further injury. 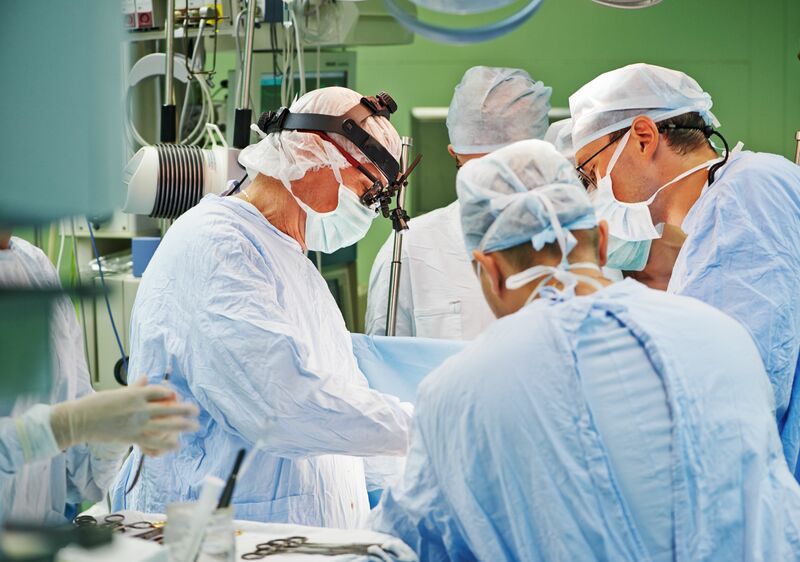 A medical malpractice case involving unnecessary surgery can be complicated. Aggressive pursuit of a full and fair recovery requires an attorney to show that a medical professional failed to meet the standard of care. Gary A. Zucker, a personal injury attorney based in Brooklyn, NY, has experience investigating medical malpractice claims. Undergoing surgery is similar to experiencing a trauma. Any time surgery is performed, there will be some amount of recovery time that requires rest and downtime. This can result in lost wages due to time off work. Surgery also increases the chance of complications and infection. This can result in further injury to the patient. The first step toward making a claim for unnecessary surgery is to examine the medical processes that led to the decision to have surgery. A doctor may misdiagnose the condition or accidentally perform the wrong procedure on a patient. An attorney can work with medical experts to determine if your surgery really was necessary. The cost of additional medical care needed to fix any medical harm done from the unnecessary surgery. The costs of the medical care and surgery unnecessarily performed. Pain and suffering, including damages for emotional distress. Any wages lost due to an inability to return to work. The difference in a lower income, resulting from an inability to return to the same positon at the same pay. The costs of extended care needs, such as therapy or rehabilitative services. In order to establish a claim for these damages, negligence must first be proven. It is important to provide evidence from independent third parties in the field, showing the standard of care has been breached. Another key piece of evidence is whether the patient was properly informed of the risks of the procedure, and the expected outcome from that surgery. When a physician is unable to provide clear medical guidance and a patient suffers, the doctor and medical facility bear responsibility. Proving a medical procedure was not needed is a complicated task. Each case is different, requiring the individualized attention we provide. If you or a loved one is the victim of an unnecessary surgical procedure, call personal injury attorney Gary A. Zucker for help. Putting your case in the hands of an attorney who specializes in personal injury and medical malpractice cases increases your chances of obtaining maximum recovery. To learn more about how we can help you today, contact us online or call us at (718) 624-1211.